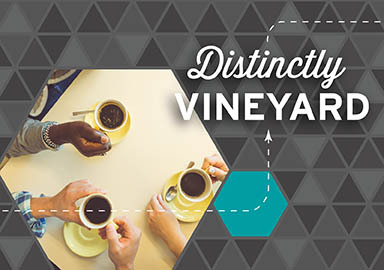 Vineyard is committed to the theology and practice of the kingdom of God, rooted in the vision of the Hebrew prophets and fulfilled in the life and ministry of Jesus of Nazareth. 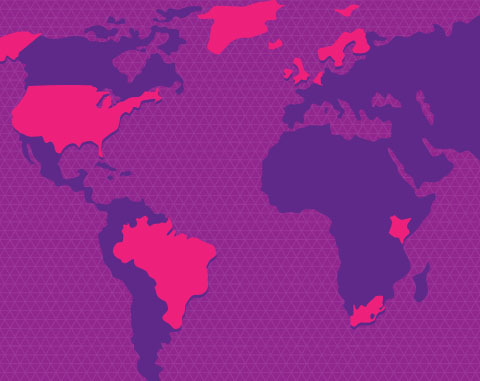 We have been commissioned to proclaim the good news of the kingdom bearing witness to the already and not yet of the kingdom in words and deeds. Vineyard is a movement distinctively centered in a renewed understanding of the centrality of the kingdom of God in biblical thought. 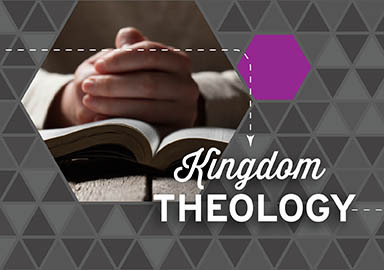 We view the kingdom of God as the overarching and integrating theme of the Bible.